I love thinking with no box! An old lady who looks quite ill.
A dear friend who once saved your life. The most perfect partner of your dreams. You, of course, pull over to pick up one of these people. 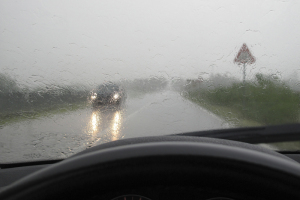 But knowing that only one more passenger can fit in your car, whom would you choose? Most people would choose the old lady whose needs seem to be most urgent, though there can be arguments made for rescuing the friend who rendered aid to you at your time of need or for pursing your true love. Myth: I Am Not Anti-Trafficking. Phixios Holdings: Just Doing Something to Bring Manufacturing Jobs Back to the U.S..
On afternoon I decided it was time to explore a different part of Havana that I had yet to see, Centro Habana or Central Havana. 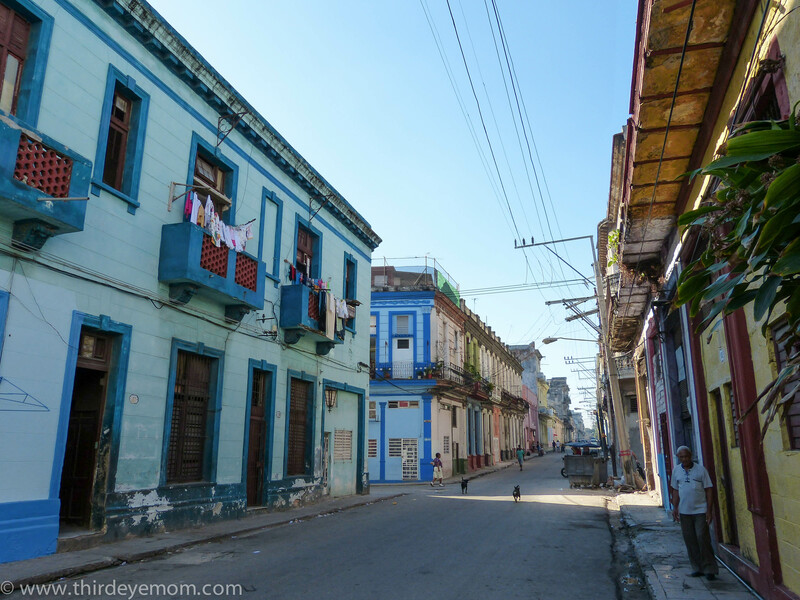 I’d see enough of beautiful Old Havana and thought it was time to see the real Havana that has been untouched. 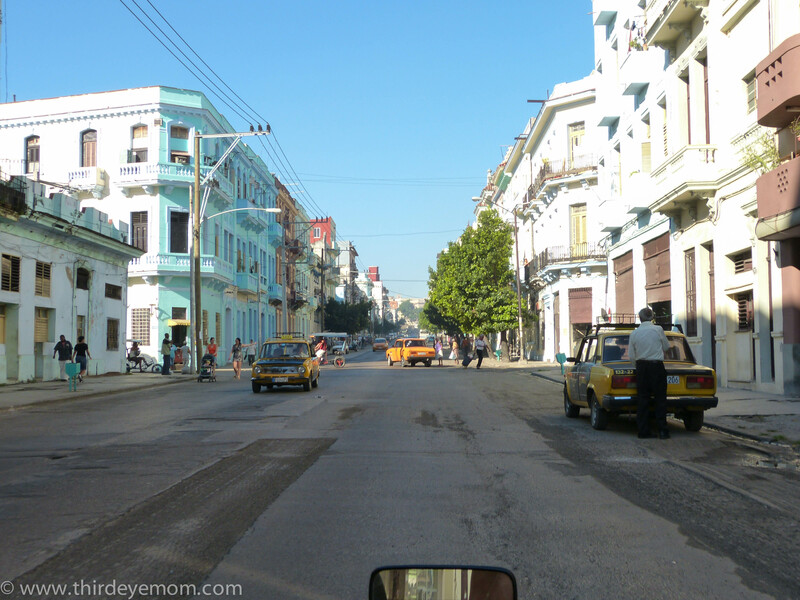 Central Havana is the most densely populated part of town and unlike Old Havana, nothing has been restored. 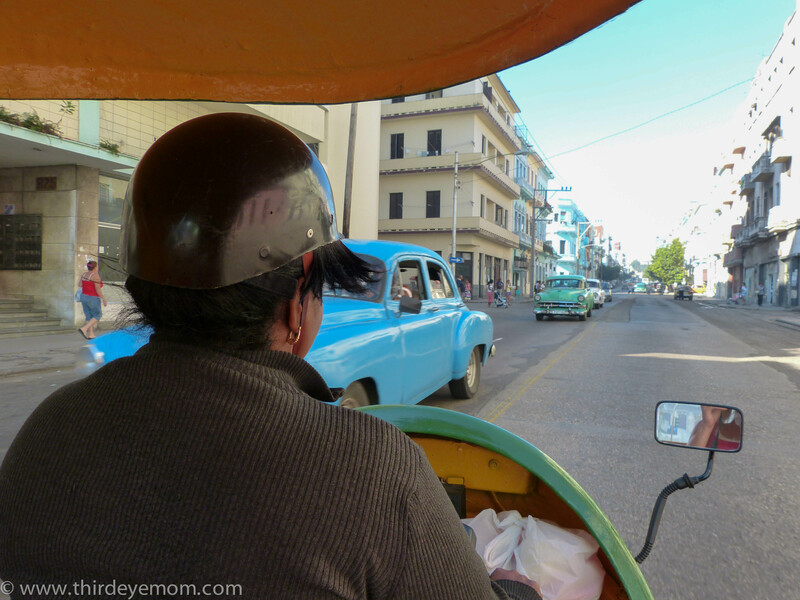 I hailed a coco-taxi (a three-wheeled scooter) right from my hotel in Vedado and enjoyed a fun ride down the Malecón to my first destination in Central Havana, a special place called El Callejón de Hamel (Hamel’s Alley). I was in for quite a wonderful surprise! Taking a Coco-taxi in Havana. (A three-wheeled scooter with a cover and room for two in back). Heading into Centro Habana (Central Havana), a more densely populated and rundown part of town with ramshackle buildings and potholed streets.